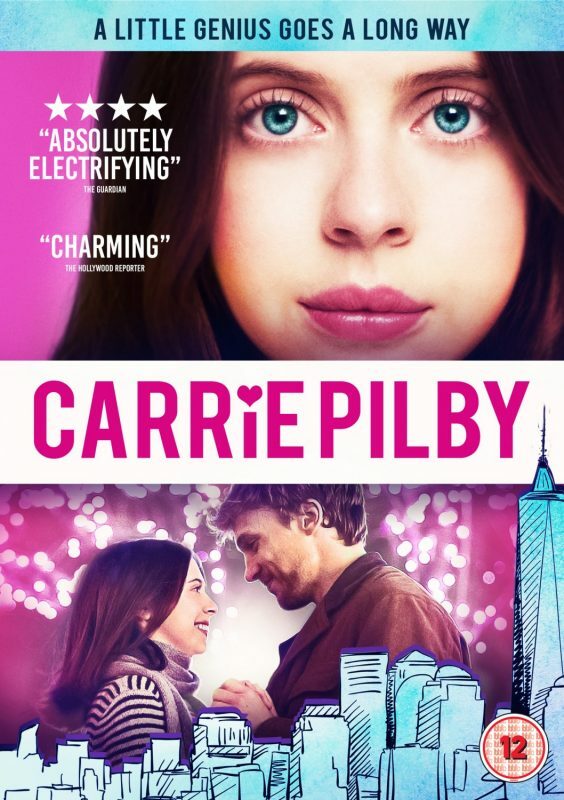 Carrie Pilby (Bel Powley: The Diary of a Teenage Girl) isn’t your average teenager. She’s a 19-year old genius, a year out of Harvard and living in New York City. Burdened with an overactive moral compass and self-consciously aware of her uncommon intellect, in a city full of people she considers oversexed, deceitful hypocrites, Carrie finds herself isolated, friendless, dateless and unemployed.